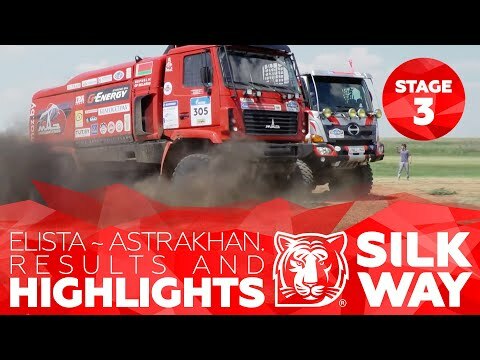 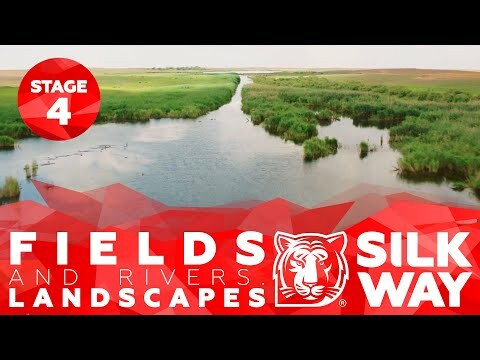 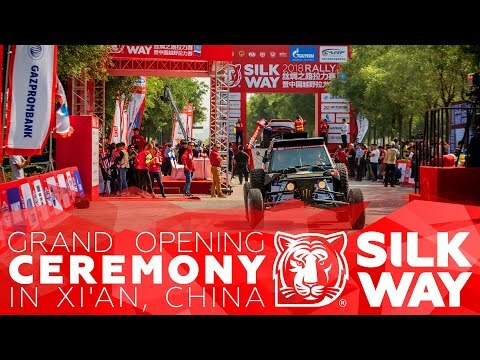 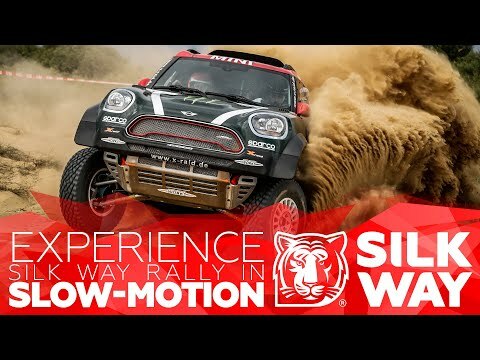 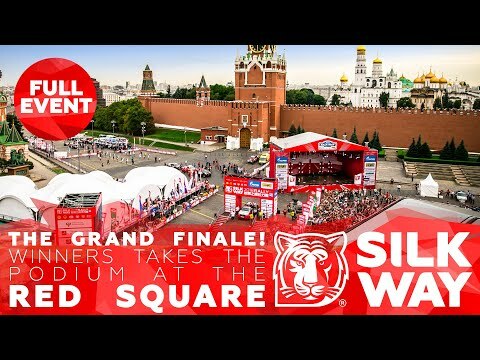 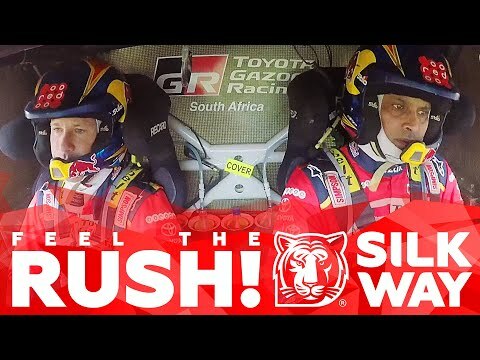 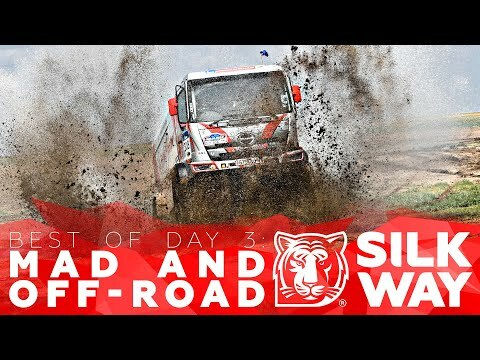 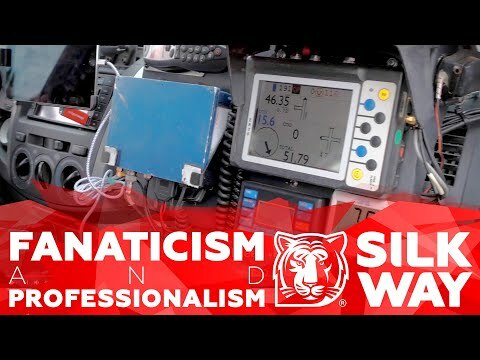 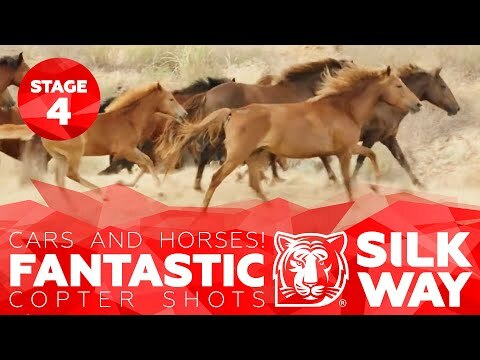 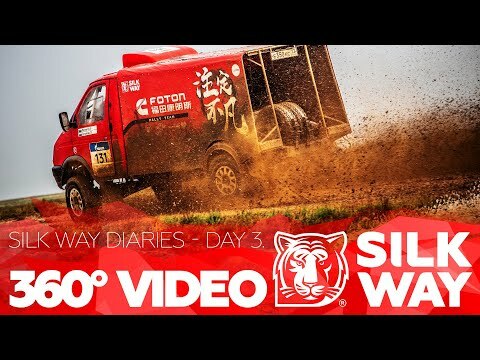 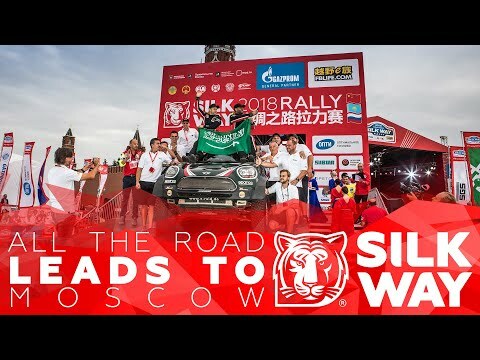 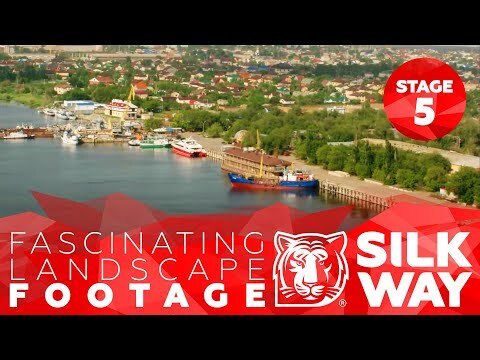 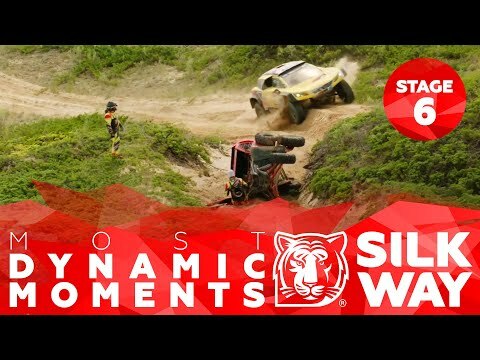 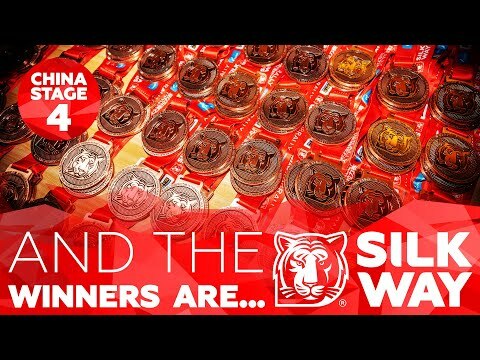 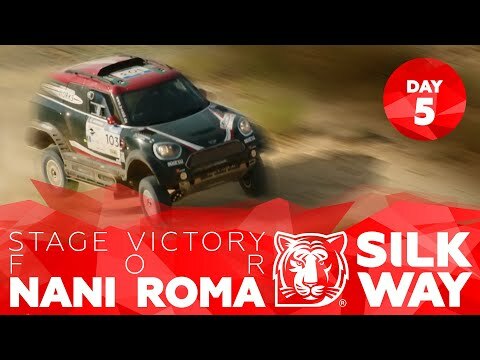 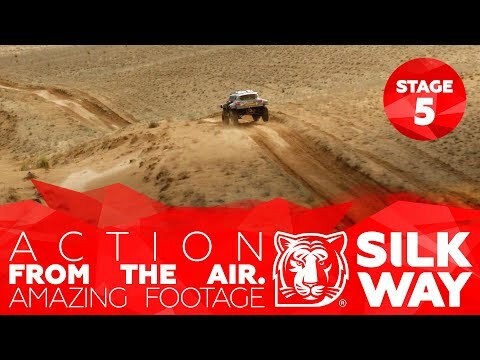 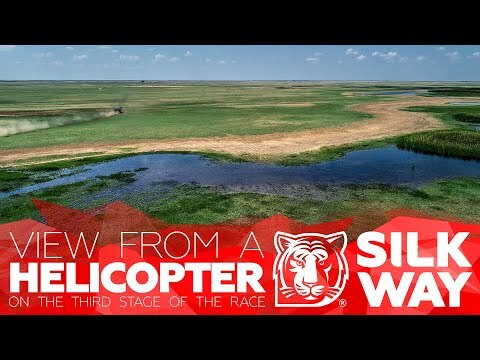 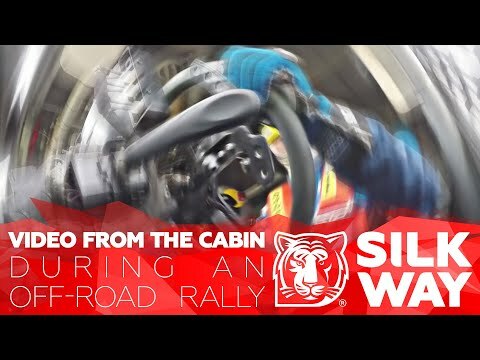 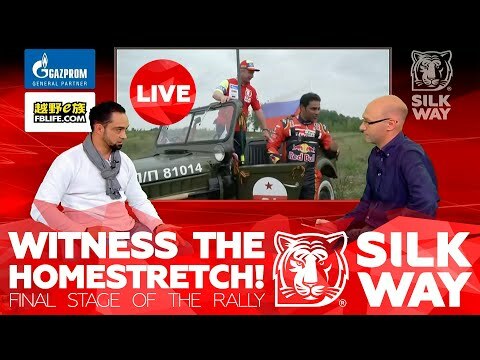 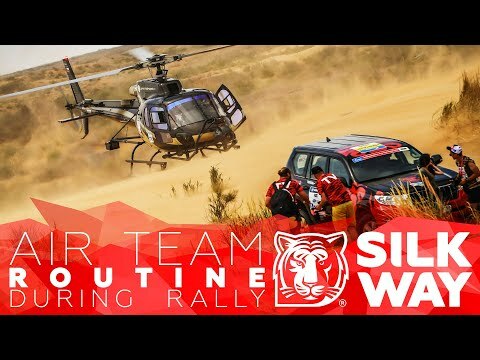 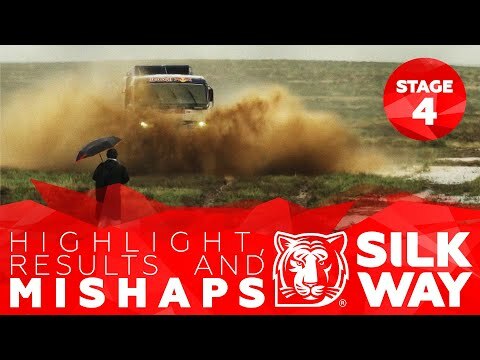 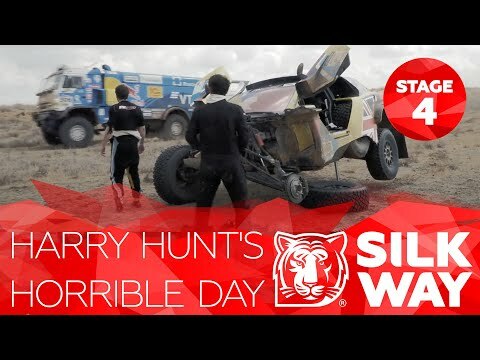 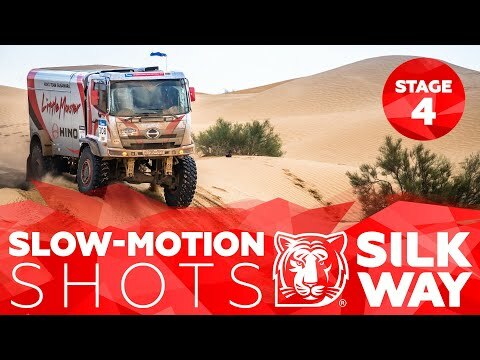 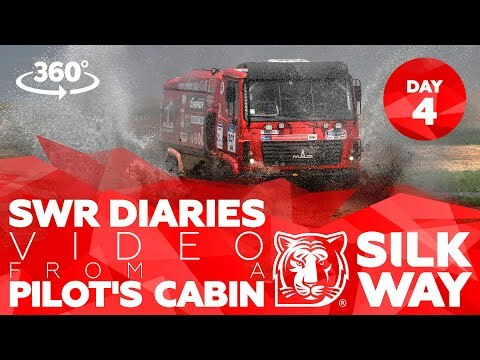 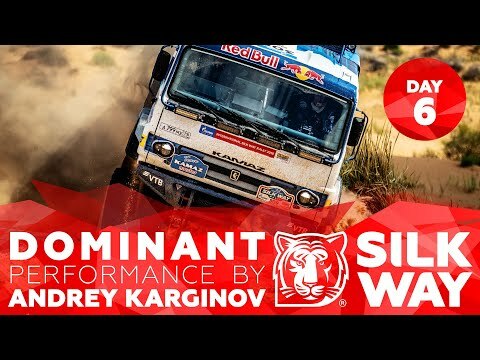 2018.07.27 Silk Way Rally 2018. 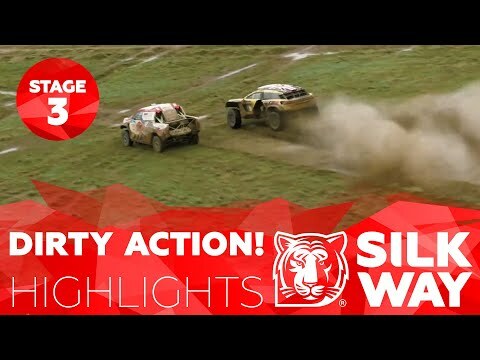 Daily Highlights. 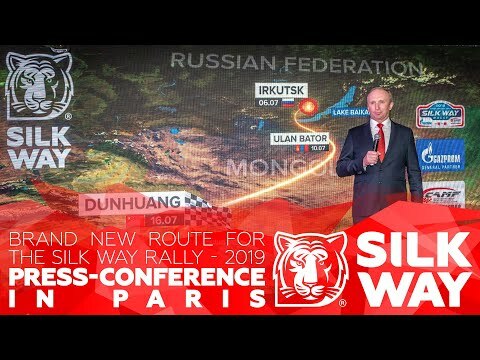 PCO и КСК или A СУДЬИ КТО?